While preparing for my Techdays session about “How ASP.NET Core and Docker will change the life of a Microsoft Developer” I was experimenting a bit with Azure Container Service and running my ASP.NET Core application on the ACS Cluster. 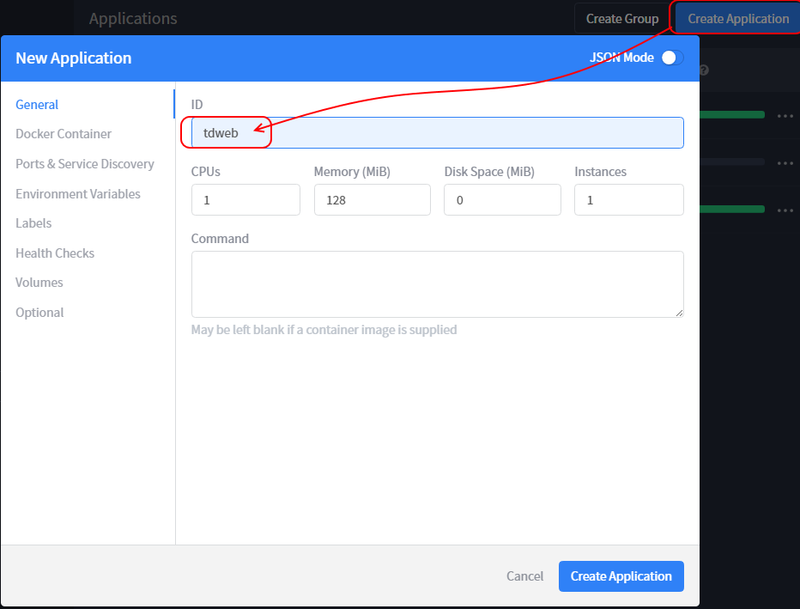 In this post I will describe a step by step to setup the ACS Cluster and run a simple application on it. FIrst you need to have an SSH client installed and have some SSH keys that you can use. I use Putty and PuttyGen. To generate keys follow this great guide that describe the steps in detail. 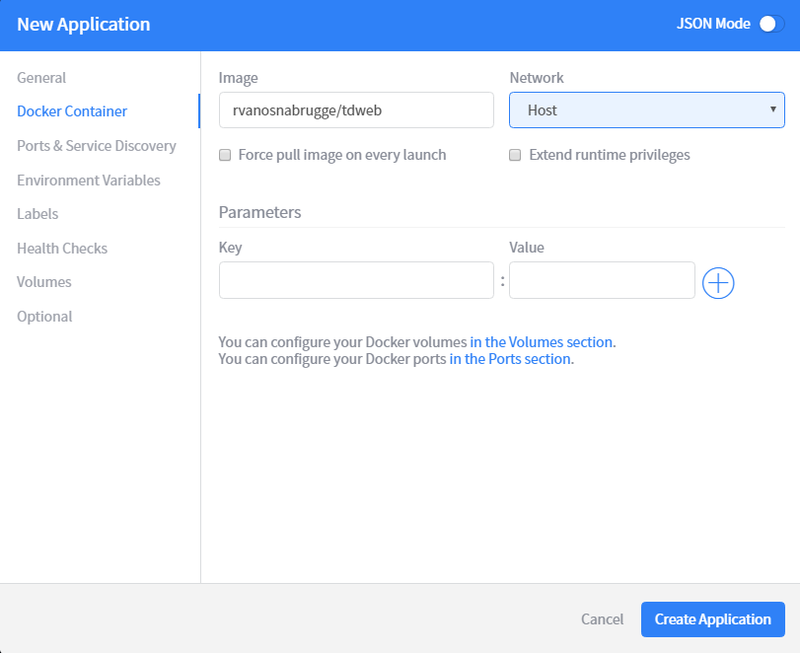 Go the Azure Portal and spin up a new Azure Container Service Cluster. Make sure you paste in the SSH public key you just created and spin up 3 agents. Do not forget to save your session! When you hit Review and install, the load balancer is being deployed. In the DCOS Services tab, open Marathon to manage your application. HAPROXY_0_VHOST and set the value to a DNS name. You can use the service xip.io to get a DNS name. Just choose a name and add the IP. Something like tdweb.<IP ADDRESS>.xip.io. For IP Address use the IP address of the Load Balancer of the agents. This can be found in t the Azure Portal. 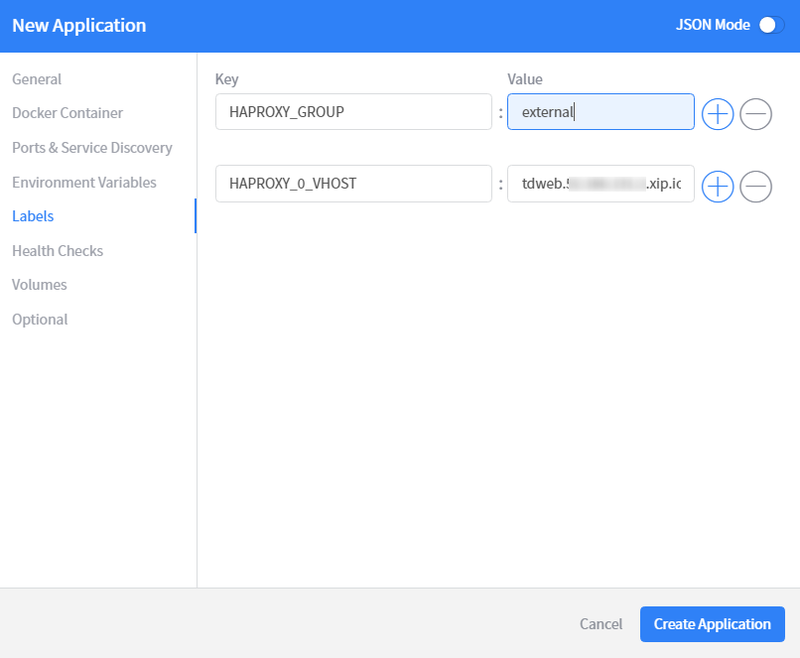 When you hit Create Application, the Container is deployed. Open a browser and navigate to the XIP.IO address(tdweb.<IP ADDRESS>.xip.io. ) that you created and Voila! 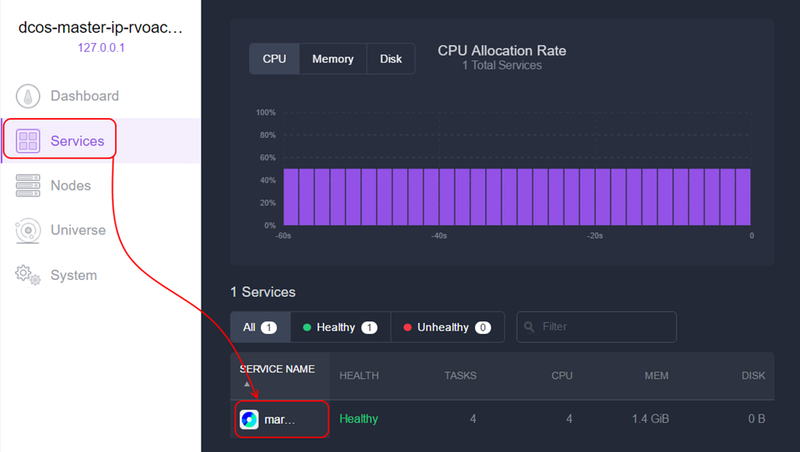 You can now scale up and scale down your container (s) on the cluster! I tried all the steps as mentioned in the document.But not able to browse application. Can you please help in this by providing any internal settings which i should set in dcos or azure container service(such as enabling any port). Have you opened the ports on the Network security group in Azure ?